As a renowned and leading manufacturer of gas stove, Vanward provides a wide variety of stoves. Our table single burner stoves win large market, because of its good quality and competitive price. 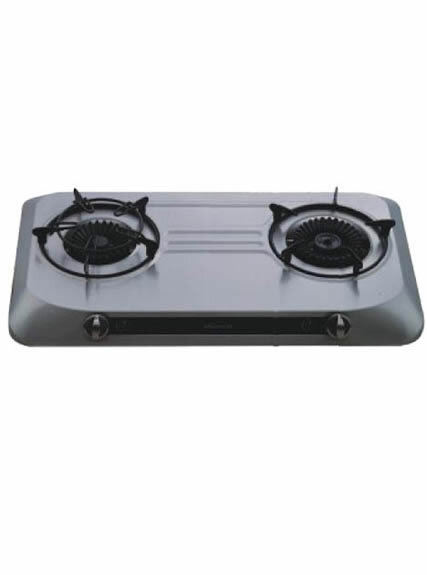 With a professional team, we are dedicated to developing more advanced gas stove. 2. Table single burner stove is fully sealed, which is safe and with high efficiency. 6. It is with maximum fire reaching 4.0kW. 7. 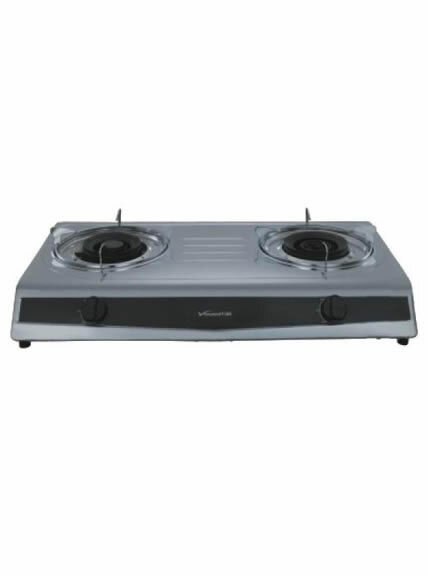 Table single burner stove adopts whirl fire design. 8. It adopts stainless steel and anti-oil material for the panel, which is easy to clean.